I’m a Southerner at heart. The more I travel the world, the more I accept this fact. That may not mean anything to most people but to me it is a badge of honor and a distinctive factor for who I am and what drives me. As an African-American, the connotation is often negative because of the South’s history. Images of civil rights leaders marching arm-in-arm and the impact of Jim Crow laws on defining race relations is what people often expect me to never forget. And I haven’t. But those experiences, even as tragic as they were, can not erase the pride I feel in being from the South. My favorite memories of growing up in Alabama involved my family. I was raised in a small, working-class community by a single-mother. For over 30 years she worked the same job, raised four kids on less than $12 an hour and tried to instill in us a sense of integrity, courtesy and faith in God. She had a humility that you often saw in the Deep South – one that was not tarnished by the harsh realities of segregation and her own struggles to overcome poverty. 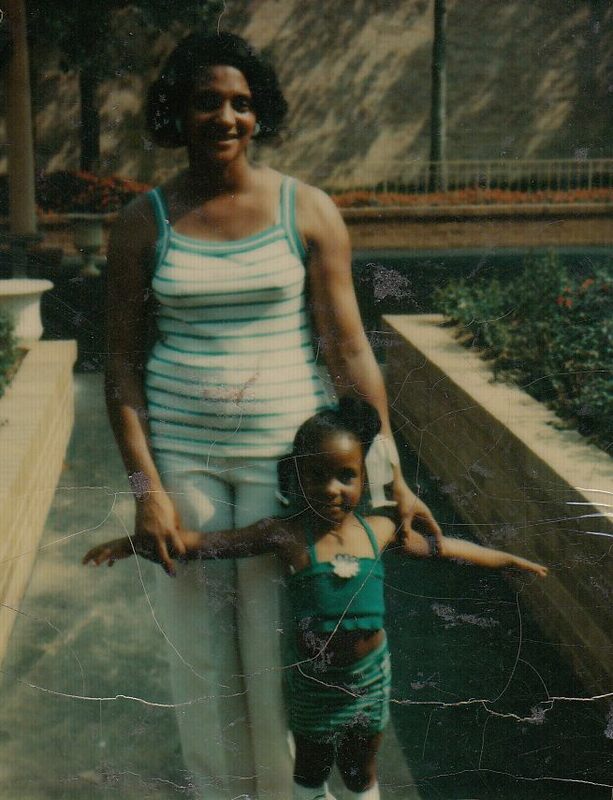 But in spite of her circumstances, my mother’s most important lesson to me was to always respect others. I often hear her say, be polite, Michelle, always say excuse me and treat others how you want to be treated. For years it was a simple request. But as I got older my own realities chipped away at my ability to put my best face forward. I could blame a lot of things, like the four years I spent in college as the only minority in many of my classes or the ten years I toiled away in the male-dominated commercial real estate industry where I struggled to have my ideas heard. Kindness became harder to deliver as time went by. Nice people often get left behind. In the corporate world, being kind is a sign of weakness and generosity, especially in the mean streets, can get you hurt. I learned this the hard way as I moved throughout the U.S. My exposure to new people in different situations made my mother’s ideas about kindness contrite and meritless. As a result, I became tougher and fearless; more opinionated and easily aggravated. I began to believe that it was too difficult for me to be rational when others were not. But one day I looked in the mirror, forced myself to remember my mother’s teachings, her life experiences and the kindness she showed others until the day she died. That day, I reaffirmed within myself that my upbringing, my respect for those that fought before me but maintained a kind spirit and my desire to discover all that is sweet in this world made it impossible for me to be anything less than kind. So in my Southern-accent I walk the halls of my job wishing everyone a good morning. I try hard to look the other way when cars cut me off on the road and I smile even when others are not. Although kindness isn’t just a southern-thing, it is my way of saying thank you to my mother for her humility and showing pride in all she taught me.